The Yorkies organise group rides throughout the year. However, not all ride-outs have to be in a group. 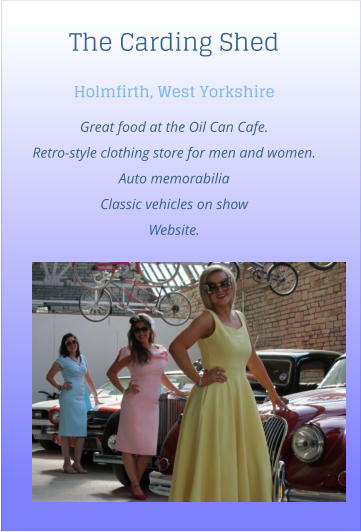 Members can suggest a venue and meeting time and we all make our own way there. 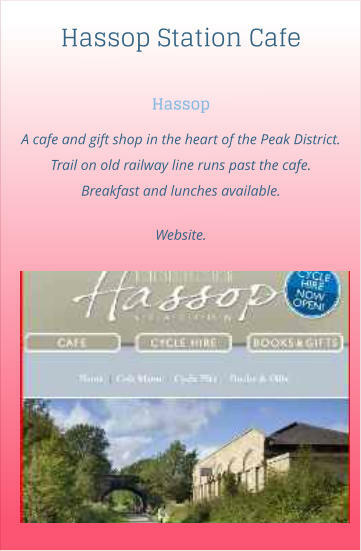 That may lead to a group ride, a visit or just a chat. This section contains venues suggested by members that could be used for a ride-out. It also contains advice on how to run and participate in a safe group ride. If you want to organise a Ride-out send the details to the Secretary’s e-mail address and it will be added to the Yorkies Calendar and to our Facebook page. 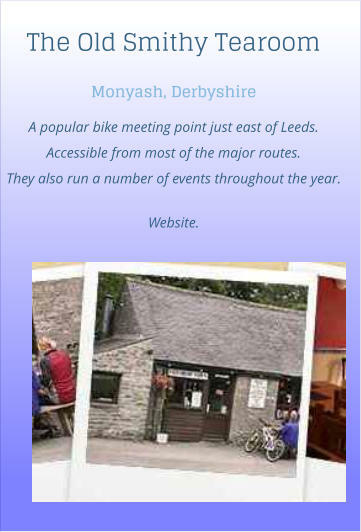 Places and advice The Yorkies organise group rides throughout the year. However, not all ride-outs have to be in a group. 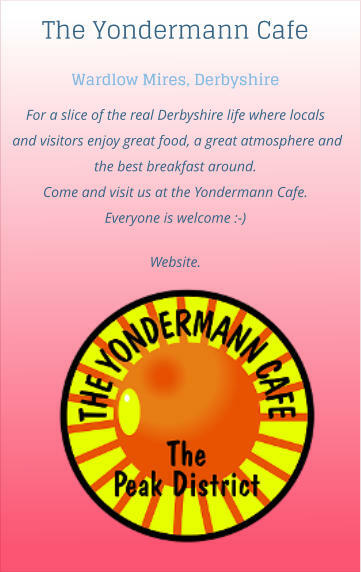 Members can suggest a venue and meeting time and we all make our own way there. That may lead to a group ride, a visit or just a chat. 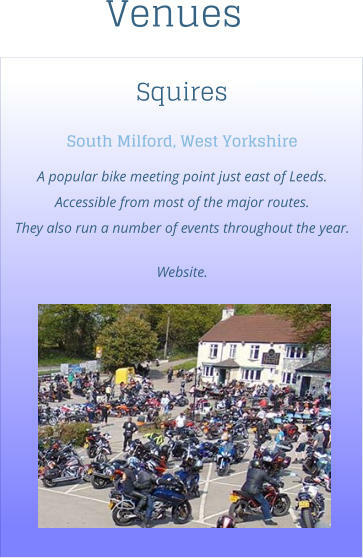 This section contains venues suggested by members that could be used for a ride-out. It also contains advice on how to run and participate in a safe group ride. 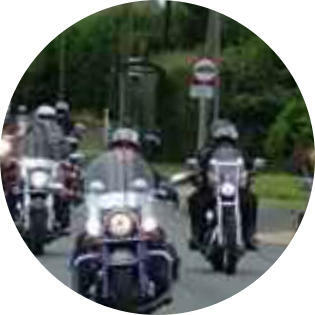 If you want to organise a Ride-out send the details to the Secretary’s e-mail address and it will be added to the Yorkies Calendar and to our Facebook page.